Hiragana are the Japanese symbols used for all the grammar and words that can't be written in katakana or Chinese symbols. 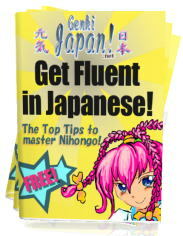 Unlike katakana, you need to be able to speak a bit of Japanese before learning hiragana ( otherwise you won't know what the words mean! ), but once you have, try these games! There are loads of great resources out there, and one of the good ones is the "Pimsleur" series. They have a "Quick & Simple" starter pack and also a full on "Gold Course".. 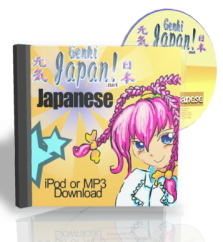 They are well recommended if you want to learn Japanese, in January I used it to learn everyday Spanish in a month!